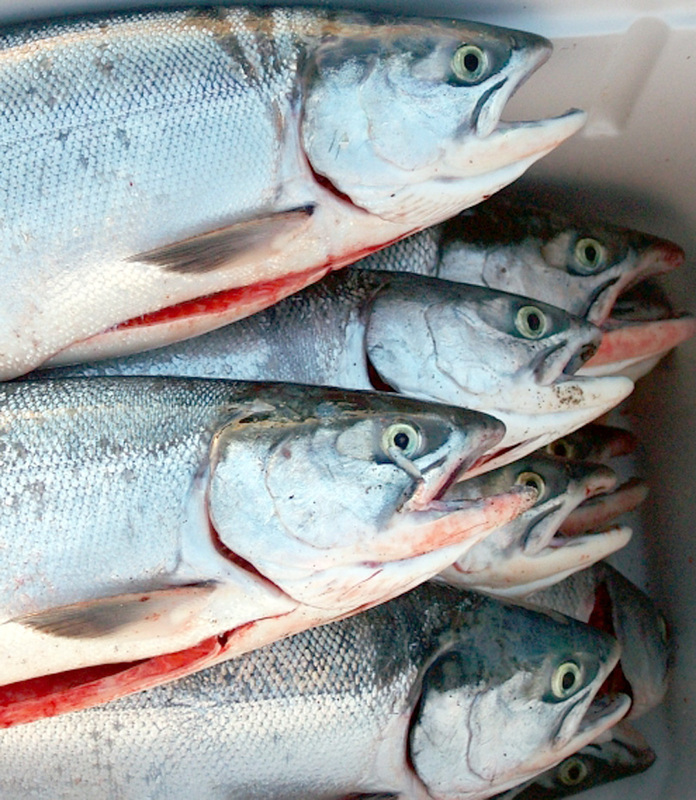 Sockeye salmon will be distributed to Huu-ay-aht citizens living in the Vancouver and Nanaimo areas on Monday, June 30th. Each citizen will receive five fish. Location: Aboriginal Mother’s Centre at 2019 Dundas St.. Location: Howard Johnson Hotel at 1 Terminal Ave.